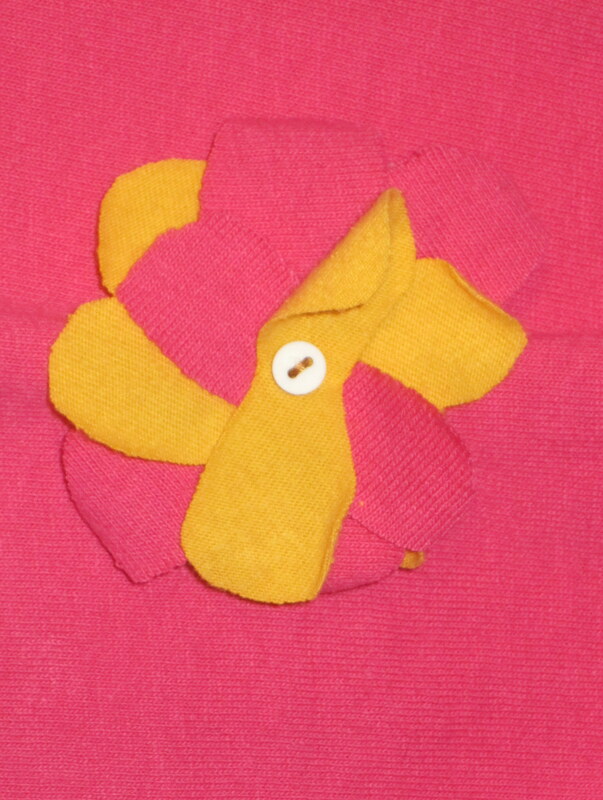 What’s so special about T-shirt Flower Hair Clips? 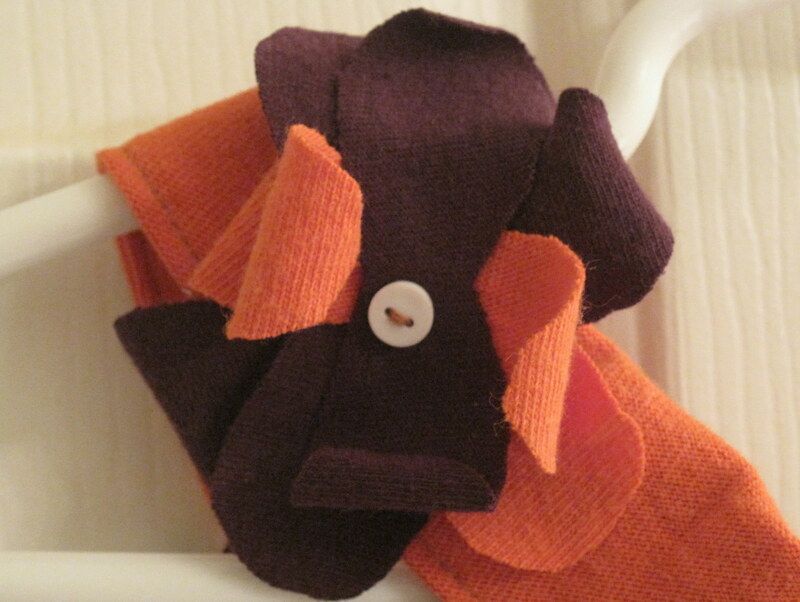 These upcycled T-shirt flower hair clips are hand sewn and affixed to alligator clips and are perfect for holding your little girl’s hair out of her face whether she’s dressed like a princess or playing on the playground. 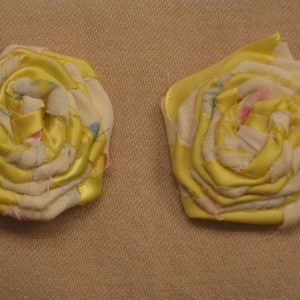 You can choose to add one to any skirt or dress purchase that will be made out of the same fabric as your item or you can create your custom piece here. 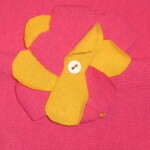 For $1 extra, I will create a custom fabric covered button to use in the center of your flower.